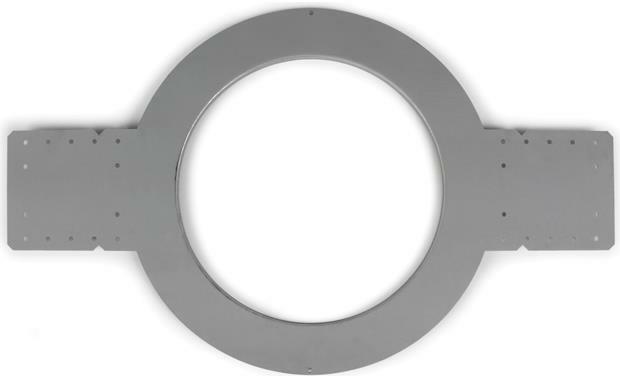 This installation ring lets you mark off the mounting location of an Atlas FAP82 or FAPSUB speaker in new construction drywall ceiling applications. That way, your building contractor can cut around the bracket prior to your system installation. Searches related to the Atlas FAP82-TR New construction ring for select Atlas in-ceiling speakers.